Speaking about Santorini and Plitvice | LEARNING ENGLISH IS FUN! 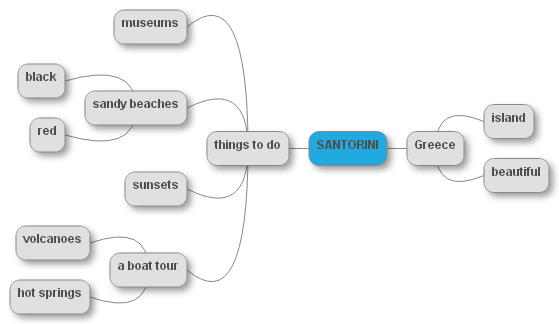 Look at the mind maps and prepare a narration about Santorini and Plitvice Lakes National Park. happily read your site which has some fascinating things to convey.